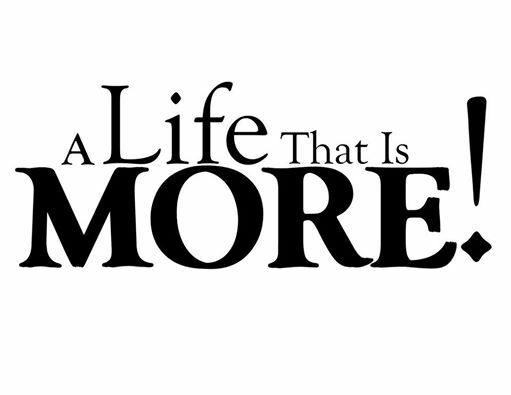 What it means to experience A LIFE THAT IS MORE. What is the abundance that Jesus came to give? How you can begin to THRIVE in His abundance. How we as a church can offer HOPE for a life of abundance in Christ to our friends and community. 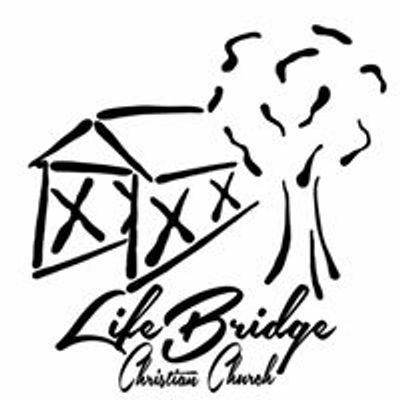 And OUR VISION for LIFEBRIDGE over the next 1 - 3 years as we walk together on the path that Jesus has set before us. This will be an evening of dinner, music, stories and inspiration. We are asking you to save this date and set that time aside and make special room in your schedule to be part of this important event. 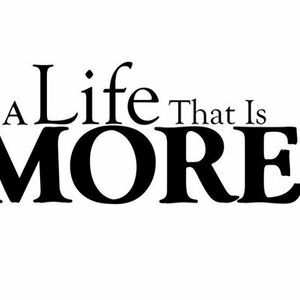 Click on the A Life That Is More link below to register at no cost for this event.